Tailored solutions mean you will utilize the inorigo platform tools to create something valuable that gives you a competitive edge in the value network you want to orcestrate. Predefined solutions are designed to get you started quickly and smoothly so your organization can reap an immediate benefit. These have been developed over the years together with our customers, they are a proven way of getting results without risking time and money. With Inorigo® you will be able to start directly by digitizing critical knowledge inside your organization.  You will start enabling a ”corporate brain” that will help you to capture and understand a complex value network in a smarter way. You will be able to apply your knowledge workers experiences and create excellence in the Digital Transformation Process – securing a sustainable competitive advantage. Everybody can have their own crystal ball and look into the future. Our navigators do not only allow you to implement your strategy – you will become strategically intelligent. Ensure that the entire organization works towards one common goal and adjust quickly on new conditions. in Are you focusing on the right technologies? Do you have freedom to operate in a specific market? Intellectual Assets Navigation will mean you’ll be able to create a clear and visible connection between patents, products, markets etc., which enables you to find blind-spots on the market, detect obsolete patents and avoid unnecessary risks when entering a new technology area. Market insight gives you the ability to capture, visualize and connect market intelligence with internal knowledge about products, customers, services, brands, value offer, markets, innovations, patents etc. With this insight the ability within sales and market understanding will help you take better decisions, a clear value offer and increase sales to current and new customers. Since 1999 Ortelius has more than 60 years of experience helping companies building smart organizations. We know what it takes to make use of all knowledge, expertise, and information that exists in Your organization today.